Home > Posts Tagged "Not In My World"
From Not in our World, we demonstrate the effects of surface tension with poly-rhythms for a smarter music-video experience. 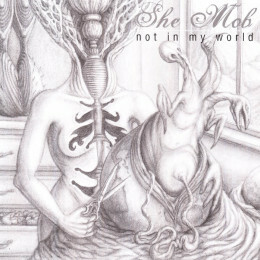 From the intriguing third album, Not In My World (2005). 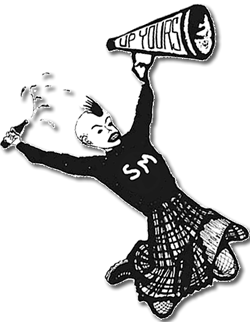 Prelinger Archives footage shows girls how to be at their best, always.